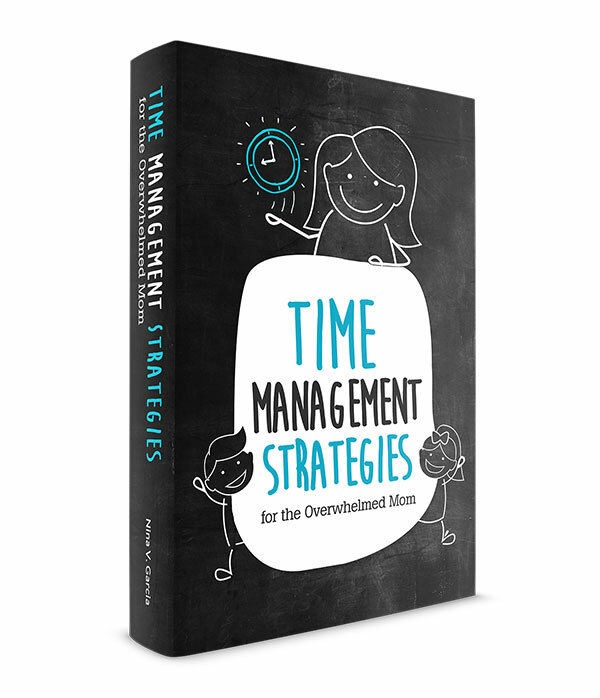 Have you vowed to be a more organized mom only to find yourself still scrambling and feeling overwhelmed? Learn 3 effective tips that dig deep and will actually change the way you live. It was the worst after-school combination: I needed to prepare the kids’ snack, cook dinner, and fold laundry, with only an hour and a half left. All while listening to my kids’ stories about their day and doing my best to give them attention. As organized as we all try to be, there eventually comes that day when no amount of planning can prepare for it. But sometimes, those hectic days of scrambling to catch up happen more frequently than you’d like. Finding time to do any proper planning is non-existent what with everything else demanding your time. You don’t feel in control of anything that happens, and seem to run by crisis management. Worse, you’re not able to spend quality time with the kids, as you always have things to do or finish. You’re constantly rushing to complete tasks but don’t feel much sense of achievement. Instead, you’re struggling through the day, getting things done in a hectic way. If you’ve tried to be an organized mom in the past only to find yourself in the same predicament, you’re not alone. It’s easy for me to spout tips and tricks to hack your home or save 15 minutes and there, but I’m willing to bet you’ve already heard all that. You may have even tried them for a few weeks or months but gave up along the way. You see, I’m learning more and more about how our brains work, particularly with trying to transform an aspect of our lives that is so difficult to change. Being an organized mom is just one example. This also applies to just about everything, from losing weight to exercising more. In this article, I’ll share not just smart ways to stay on top of things, but deep-rooted changes you can make that will actually lead to long-term results. In other words, we’ll focus on truly being an organized mom, rather than how to organize. As valuable as it is to be aware of where you fall short, you’re also constantly telling yourself stories that don’t have to be true. For instance, until I was 22 years old, I told myself over and over that I hated sushi. I don’t even know where I first came up with that line—perhaps I had tried it as a child and vowed never to eat it again. For several years, I avoided sushi, refusing to even try it, because I believed I was the type of person who didn’t like sushi. It wasn’t until a friend convinced me to try it, once and for all, that I realized it was actually delicious. Telling myself I didn’t like sushi meant only one thing: that I had missed out all those years. We tell ourselves thousands of these stories, including whether we’re the “organized type” or not. Ironically, these stories aren’t even real—I don’t have an “organized gene” any more than the next person. The downside of telling ourselves these limiting beliefs? They don’t serve us at all. Instead, we assume we’ll always scramble, or that we just can’t make enough time for the kids. We all tell ourselves stories, so why not start telling yourself stories that actually help you, not limit you? Tell yourself enough times that you’re an organized person and you’ll start to believe it. Focus on how you felt those times you were organized, instead of dwelling on when you weren’t. By telling yourself a new story, you’ll replace your limiting beliefs with more focus on being an organized mom. Part of the reason we’re glued to the stories we tell ourselves is that they seem justified. There are those days when we’re scrambling to get dinner ready or we rush to Target to pick up the diapers we ran out of. But besides changing our stories, we also need to change the habits that aren’t helping us. Being an organized mom means doing the habits that help you stay organized. Think about all the ways your habits aren’t helping you. 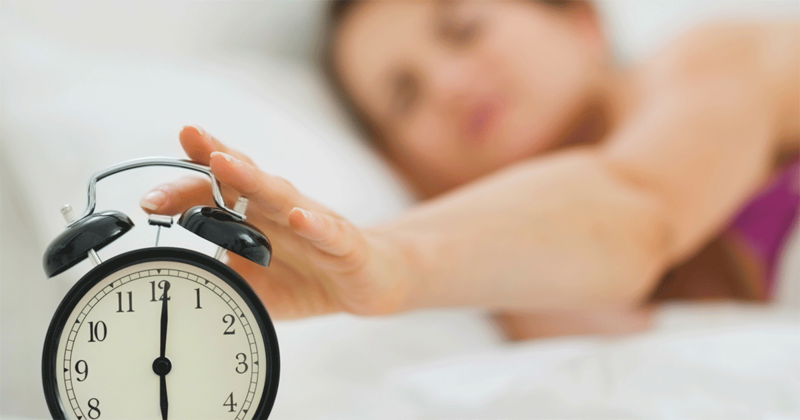 Maybe you wake up too late in the morning, making you grouchy and more likely to forget something for the day. These are the habits you need to replace with more productive ones. Then, think about the habits that are helping you, or could help you. Waking up earlier than the kids, making a shopping list for the week, or making recurring payments and bills automatic are a few examples. In order for you to adopt new habits, you need to combine your new stories with repetition and commitment. Besides seeing yourself as an organized mom, you’re also committing to doing these habits over and over until they’re simply part of who you are. Through repetition and consistency, you’re reinforcing your new habits and replacing the old ones. Then, give it time. It took a while—perhaps years, even—for you to develop the habits and stories you’ve since adopted. While I doubt it’ll take years to undo your bad habits, they can still take time to replace. Take a look at these small habits that will improve your parenting. Have you ever tried making your child’s costume (even though you had no idea what you were doing) just to save a few bucks? Or drove two extra miles to a store that was offering $5 off an item? It’s easy to get suckered into saving money, even if it means spending extra time. After all, we don’t have a bank account of “time,” whereas we can clearly see how much is going in and coming out of our wallets. But we all have the same number of hours in a day. And the harsh truth is, we can never get that time back. Think about what you’re doing and whether there’s another way for that task to get done. This doesn’t mean you outsource everything—after all, we still need to be judicious about how we spend both time and money. But we need to value our time just as much as we do our money. For instance, let’s say you can easily spend an hour and a half at the grocery store each week. Bringing your toddler and baby along doesn’t make the task any easier, either. But what if your grocery store offers a delivery service for $12? Sure, that’s $12 less in your pocket, but you’ve now gained an hour and a half of your time to spend with your kids in a better, more enjoyable way. The same is true with tasks you don’t even like, from volunteering at the school to baking cookies with your kids. 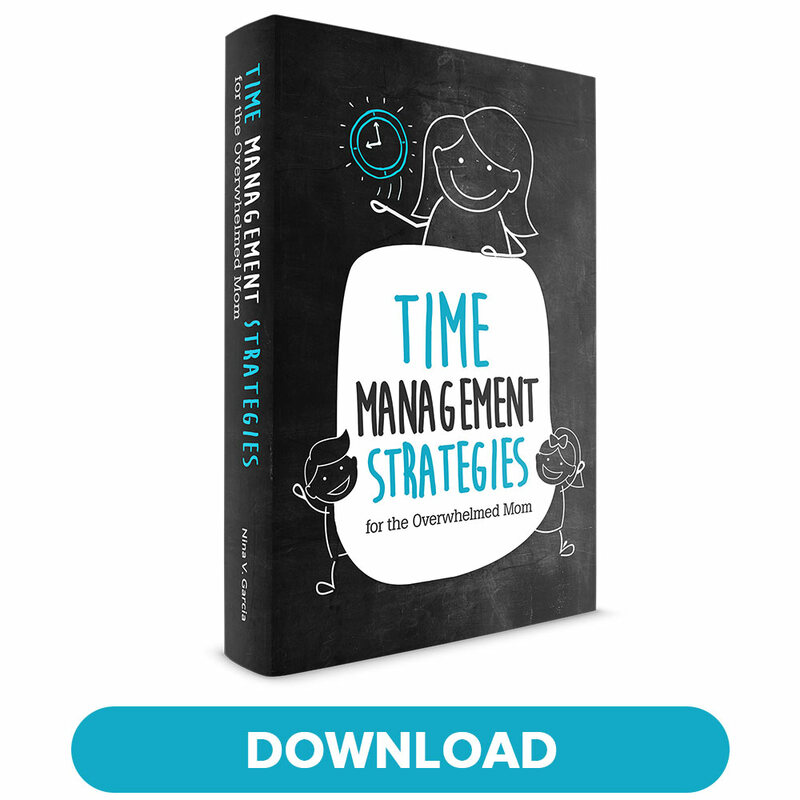 Unless you truly love these activities, you can carve out more time by crossing them off completely. Get tips on how to spend time with your kids when you work long hours. Get a physical planner and write everything down. I use a combination of digital calendars and sheets, but rely on a physical planner to keep things organized (I use the Erin Condren Life Planners). I also have a family calendar in the kitchen to write events that include the whole family. Then, keep this planner with you all the time, not tucked away on your shelf. And write everything down, no matter how mundane. If it’s not in my planner, I likely won’t do it. Prepare to prevent scrambling. Sometimes things in life happen out of the blue, such as needing a new tire or picking up a last-minute gift for a birthday party. But more often than not, you have a regular routine that’s pretty predictable. Prepare as much as you can for these predictable events so that you have room to handle the events that are actually surprises. For instance, pack the night before, lay out your kids’ clothes, and know exactly what to make for breakfast so that you’re not scrambling in the morning. Have “chore or errand days.” Many parents swear by chore days, such as vacuuming on Mondays or cleaning the kitchen on Tuesdays. I tend to have “errand days” where I set aside Mondays for groceries or Tuesdays for the library. I’m flexible with these errands, but doing them regularly on these days helps me plan my week better. Get your kids to help. Kids learn life skills, confidence, and autonomy among other values when they do chores and have household responsibilities. Instead of thinking that your kids will slow you down, treat these as lessons they’ll eventually have to learn to do themselves. Plus, if you do these chores together, you can combine spending time together with getting things done. As you’ve seen, these tips on being an organized mom require big-picture thinking. They’re not just simple tasks you’ll do for a few weeks, only to unravel in the end. These don’t rely on willpower to work (because willpower rarely stands a chance). Instead, these changes are about your mindset. They’re habits you need to unlearn, and new habits you need to replace them with. They require a closer look into what you believe you’re able to do and how you see yourself. And yes, it’s hard to change from the outside in, especially when you’ve spent years thinking of yourself as a disorganized person. But only through these changes can you make your days feel productive and accomplished—no more folding the laundry and scrambling to cook dinner in under an hour and a half. 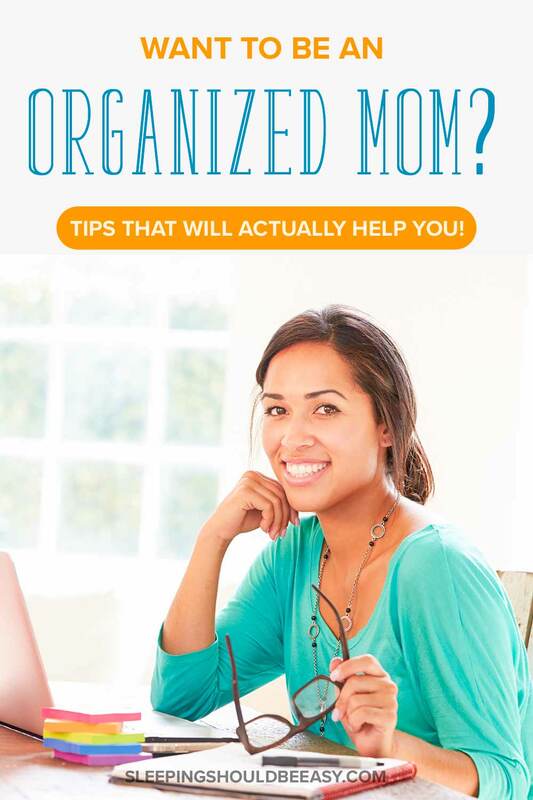 Tell me in the comments: what tip would you add on being an organized mom?